Thank you for visiting our CTM blog. The needs are great in for the people of Uganda, and that is why we are there. 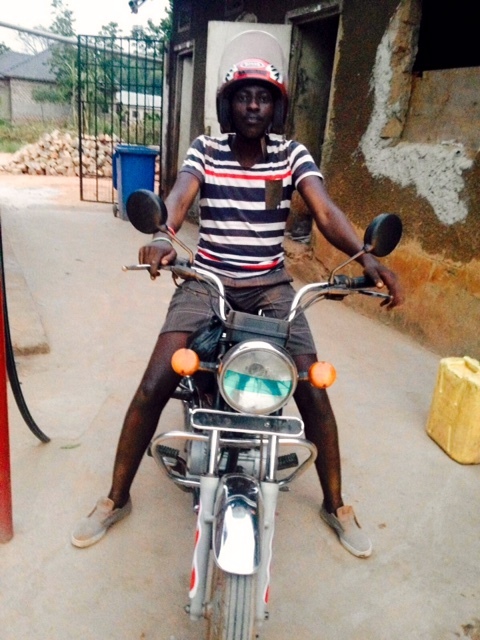 We are the people willing to go where Christ leads – on the difficult, dangerous roads to the back country of Uganda. Places others ministries just don’t go to. To encourage new believers, to preach the good news about Jesus, to drill wells for fresh water, to train people about how to build and sustain their communities in every way – spiritually first, then socially, and economically. 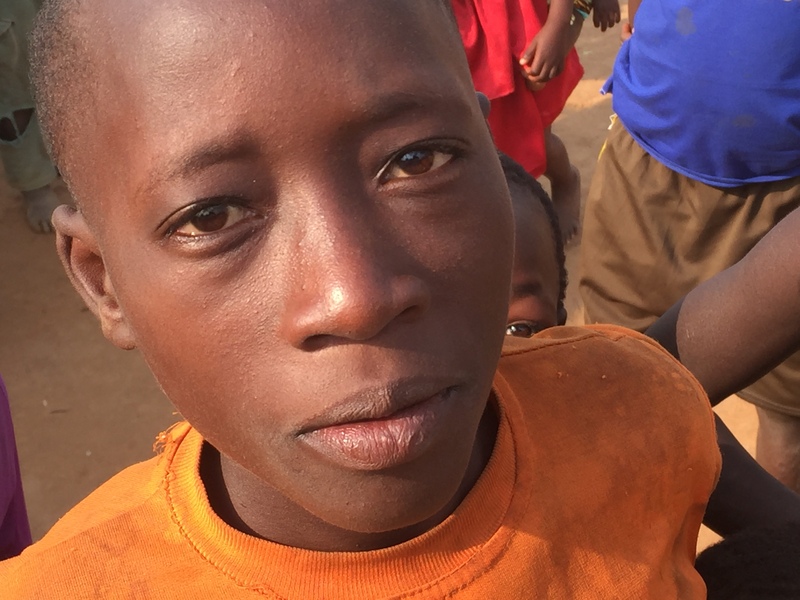 The most urgent needs are food right now – especially for Busoga, which is on the edge of starving. Arthur is out there this week, carrying food with him. We need donations for food – this is an urgent need right now. There is also the monthly pastoral support for Arthur and his wife and large family. If you, your small group, or church, could set aside a small amount each month for pastoral support, that would be awesome. To donate, just go to our Donate page each month and enter your gift – its that simple. Thirdly, we need to purchase a good used 4 WD truck or SUV. 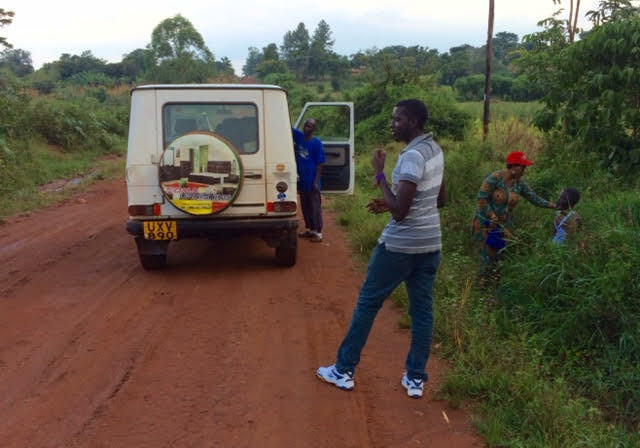 The existing one is breaking down, and we need to rent vehicles now to get to the villages – which is very expensive. The cost of a good used Toyota truck is about $13,000 USD. So far we have been able to raise $5,000 due to one very generous donor. But we need another $8,000 to raise – so if you, your small group, or your church could donate toward a vehicle, that would be greatly appreciated! How to donate? its simple and easy! We have a Donate page on our web site, and anyone can donate online at any time what every they can afford. 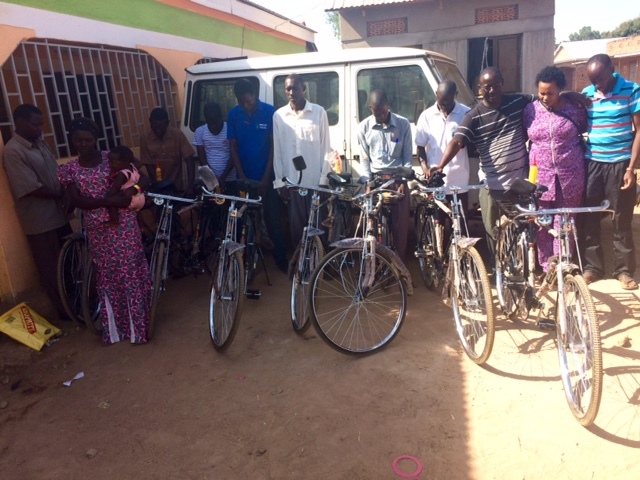 The funds go directly to CTM , which is then transferred to Uganda each week for distribution to meed these needs. Just log in, and when you donate, put a comment at the top as to what you want the funds to go for. We will guarantee that they will only be used for that purpose. You are also automatically sent a receipt. Now, how do you stay in touch with CTM? 1. To get added to our email list of supporters, send an email to CTMAfricaInfo@gmail.com. You will get regular monthly CTM email updates on what is happening with CTM, here in the U.S., and on the ground in Uganda. If others want to receive our monthly emails, just let me know. 2. Book mark our web site and pass the URL on to others. 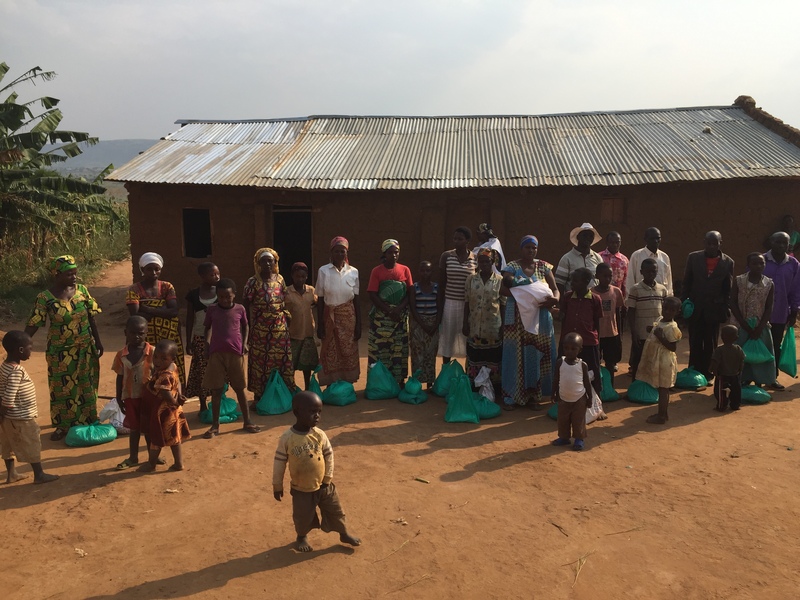 Visit the web site for updates, especially the Blog, where you will find usually news updates, stories of recent trips, and lots of photos at least month: https://ctmafrica.org/blog/. “Follow” the blog so you will get automatic updates. 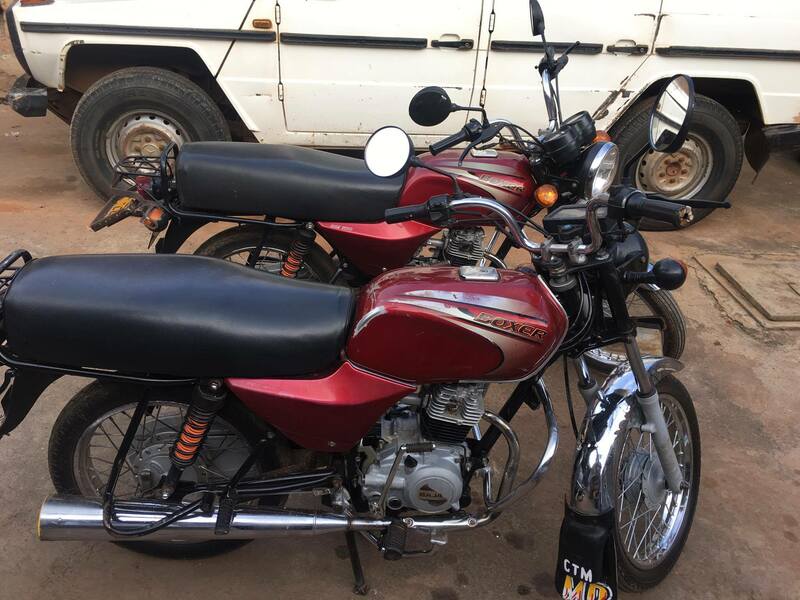 CTM and eTeamGlobal are also planning a “Transform Uganda III” this July. 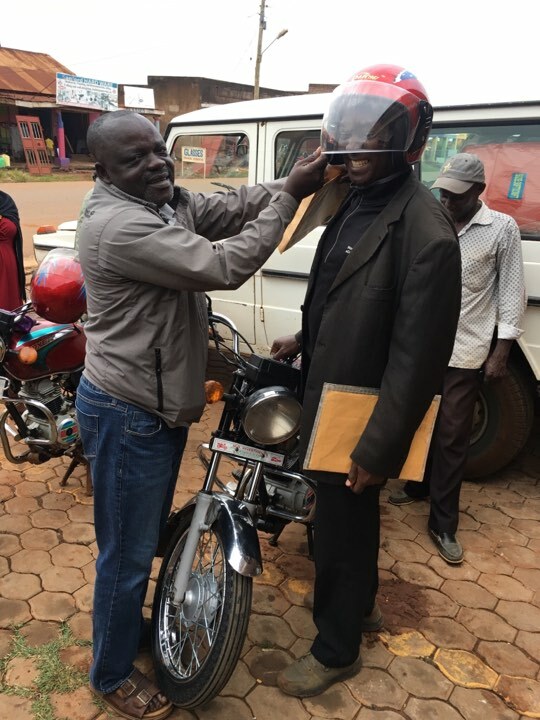 If you would like to know more about this, here is a link to our web page on this: https://ctmafrica.org/what-we-do/transform-uganda-iii2017/. Please let us know if you would like to be a part of this. and we will get you involved. Just email CTMAfricaInfo@gmail.com. 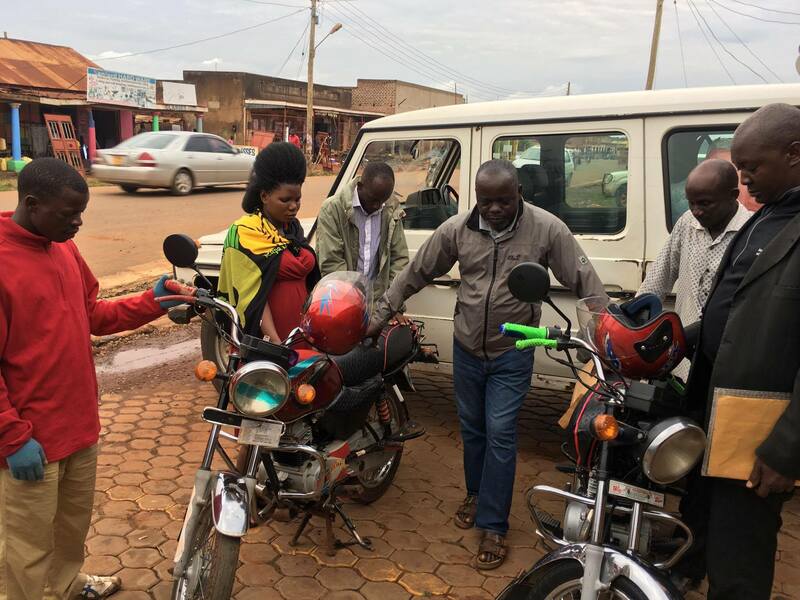 A Motor Scooter and Bicycles for Local Pastors! 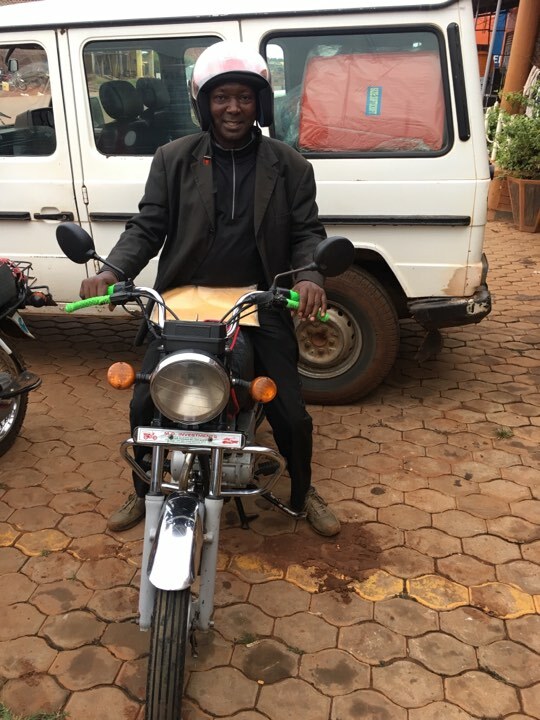 Thanks to the gracious donations of Christ Transformation Ministry partners and supporters, a motor scooter, along with several bicycles were able to be purchased in February of 2016! Praise the Lord, and thank you to John Stewart, and to ALL those that donated funds in February to make this possible. 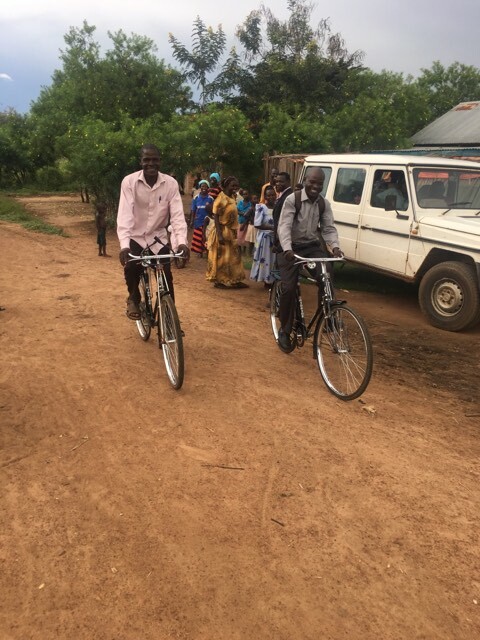 This will now enable CTM support staff to visit the local churches in a more expedient manner, and several local pastors are now equipped with the means to get around their village and visit members on a more regular basis! May the Lord richly bless each of you that is helping to support this ministry, and the growth of the Uganda church!